With the New Year we have launched an important new feature: Taxes. This was one of the most popular feature requests form our customers, and we listened! 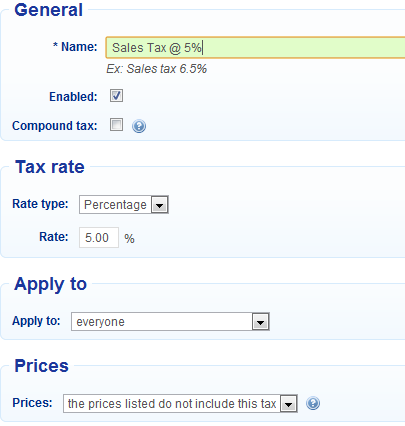 You can now easily set up sales taxes, VAT, GST, or whatever the name for it is in your country/state. Bookeo will apply and calculate the correct taxes to your prices, and display a clear breakdown of the total price. Since Bookeo serves customers in many industries in many countries, we tried to design the tax feature as flexible as possible, considering the needs and conventions of every country. Taxes can be a percentage of the net price (ex. sales tax) or fixed (ex. a entry fee to a national park). Moreover, in some countries the custom is to show prices net of taxes (example: USA). In others, prices are normally quoted inclusive of taxes (example: Australia). 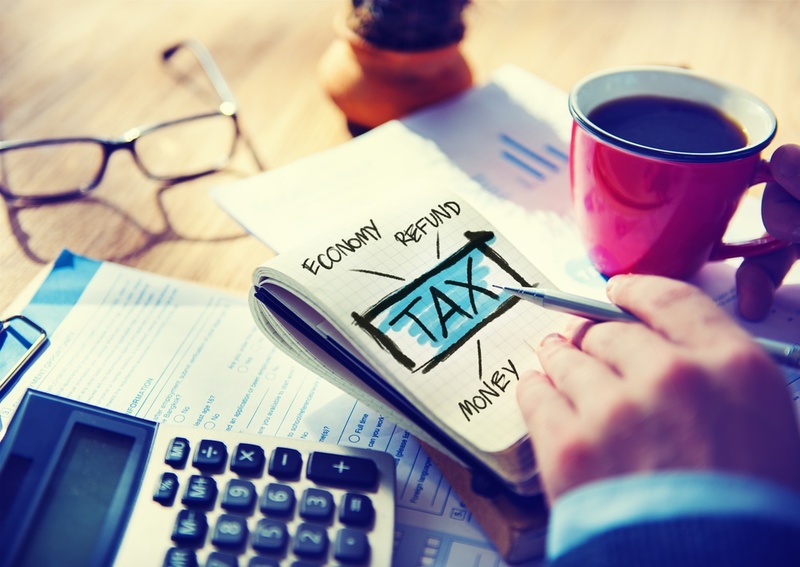 We support both models: you can specify if a tax is to be considered included in the item price, or if the price is before tax. 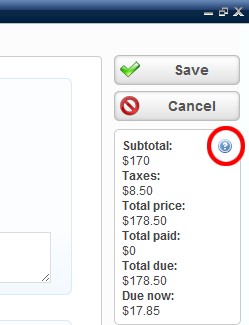 Bookeo’s behavior, the way it calculates taxes and the way it displays the price breakdown, changes accordingly. Finally, in some countries multiple sales taxes can apply (ex. federal tax, state tax…). In some cases, they both apply to the base price of the item. In other cases, they are applied in sequence (compound taxes). Bookeo supports compound taxes too! To set up your taxes, head to the Settings/Taxes page, and click on ‘New tax’ to add your first tax. That’s it! the sample settings above are enough to set up a sales tax.